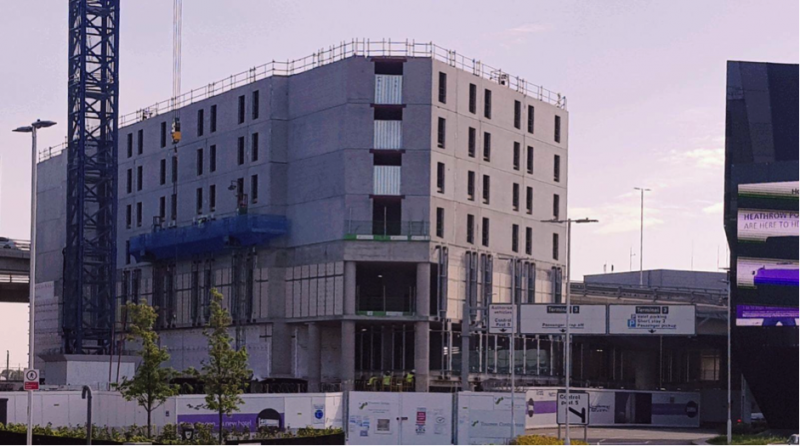 In October 2017, O’Reilly Concrete were awarded a £5,000,000stg contract to design, manufacture and install the precast frame of a new Hilton Inn at Heathrow Terminal 2. Since then, work has commenced on the Project which consists of 13,000m2 Hollow Core Floors, 12,500m2 Walls, 13,000m2 Screed and 80 Stairs & Landing. 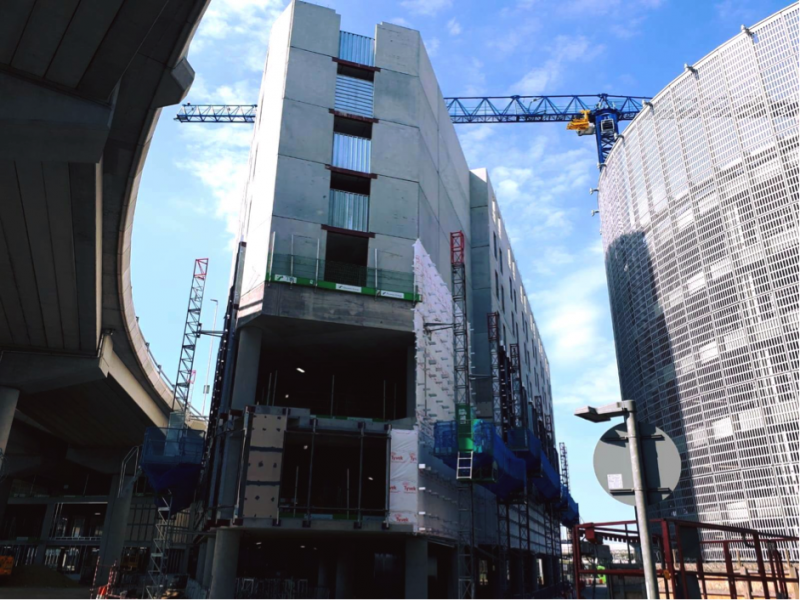 The main contractor for the development is Grove Developments and the project is currently on the 11th floor of building with Vincent O’Dowd and his hardworking team doing an excellent job thus far in constructing the Precast frame. 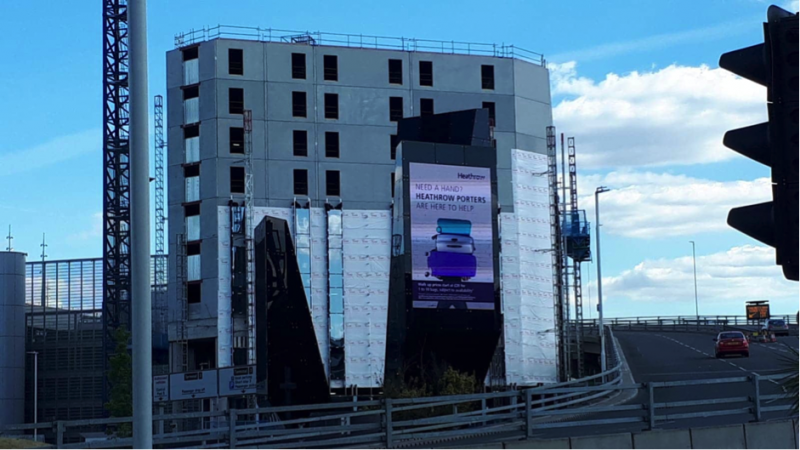 The pictures illustrate the different stages of the development and the magnificent progress which has been made in a relatively short space of time.